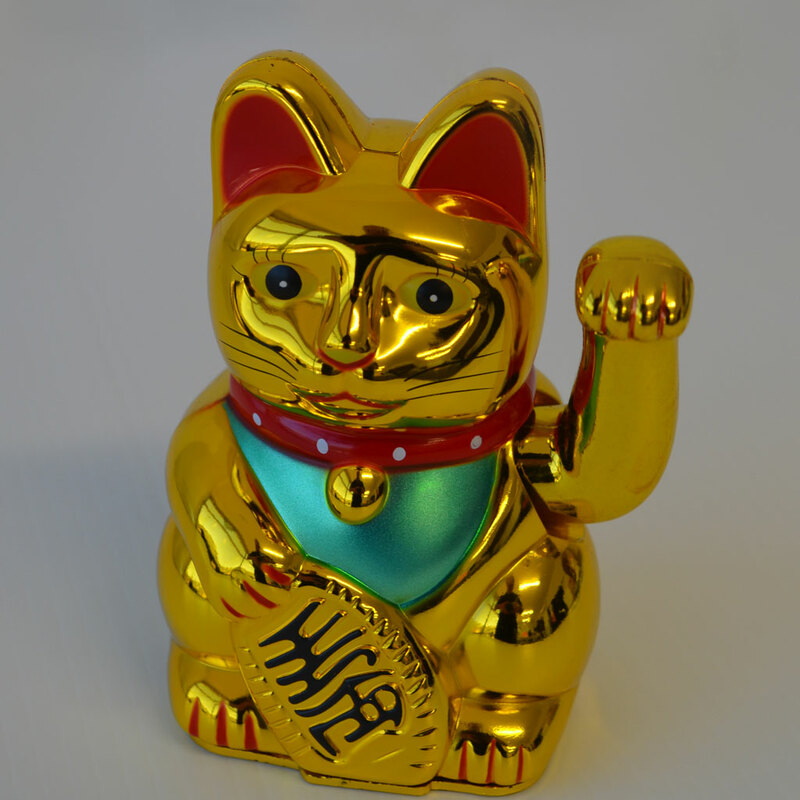 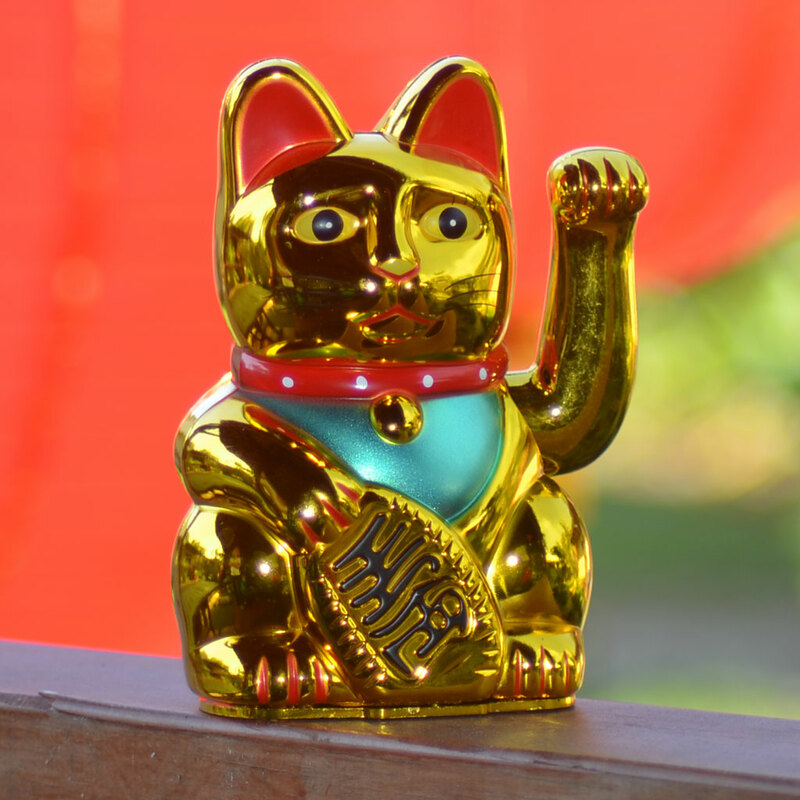 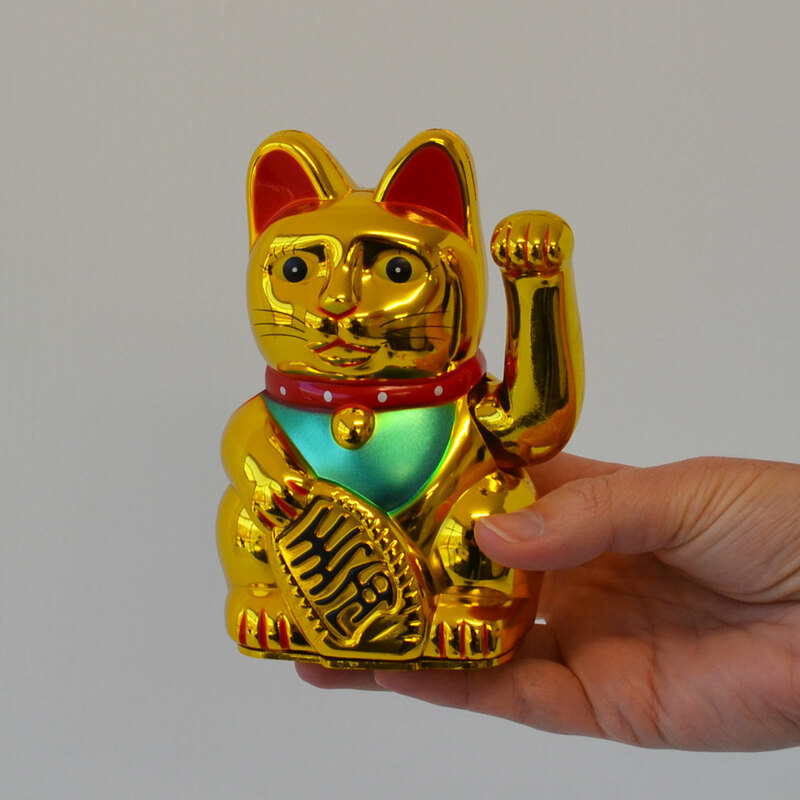 Attract wealth and prosperity with this lucky gold waving Chinese cat! This cat is sure to bring you good luck and good fortune! 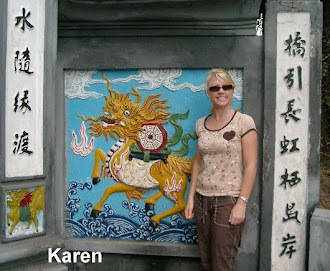 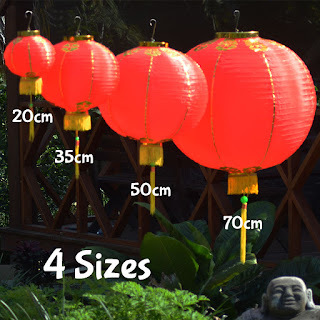 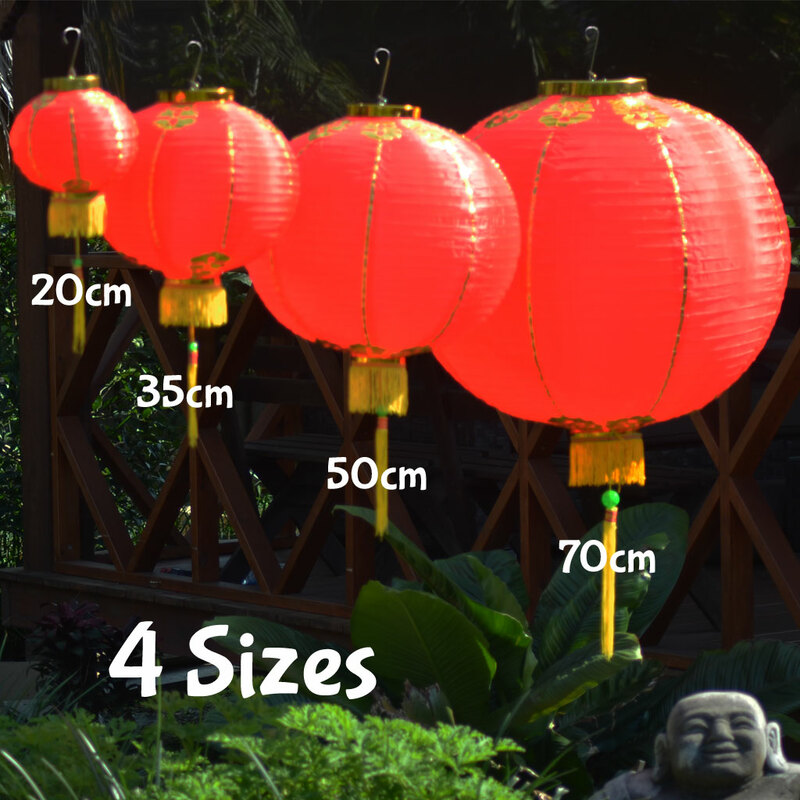 We have Chinese decorations for any occasions, and a huge range of Chinese lanterns in many shapes and sizes.